The best part about having or creating a piece of art is sharing it with the world! 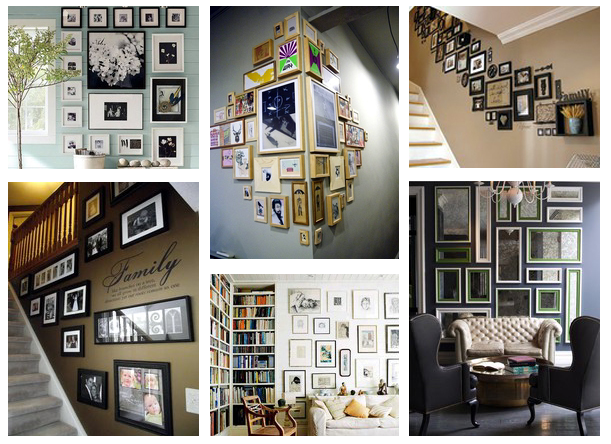 Check out our Ready Made Frames instead! We have a large variety sure to fit your needs.